Astronomers have been surprised by an unusual phenomenon: a giant star that has been "shrouded" in gas and dust shield about a year before it actually explodes. 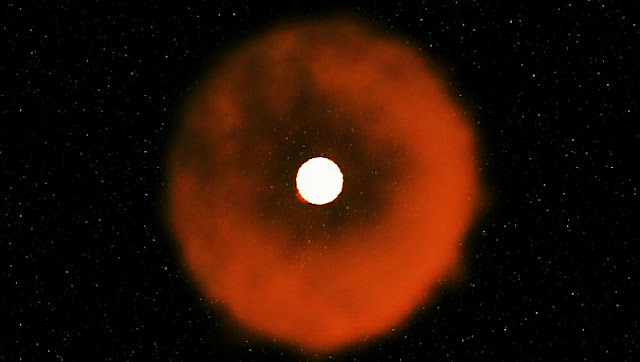 This type of starburst explosion is known as Fast-Evolving Luminous Transient (FELT), according to Popular Science. As astronomers deny the phenomenon in a recent study, most of the energy of this supernova turns into light when it hits the originally exposed matter. The result is spectacular: a short and extremely bright explosion of radiation.